Just a random Pic of me on the way to work. 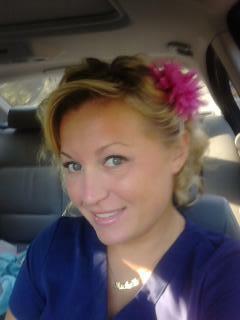 I love my job as a travel nurse! Have been to North Carolina, Texas, and now in Las Vegas, Nevada! I love my job! !